4 Bed, 3 Bath, 2404 SqFt, Cross Streets: 163RD/GRAND AVE.
3 Bed, 4 Bath, 3439 SqFt, Cross Streets: FOUNDERS PARK BLVD AND SWEETWATER AVE.
2 Bed, 3 Bath, 2710 SqFt, Cross Streets: BELL RD & N. SUNRISE BLVD. 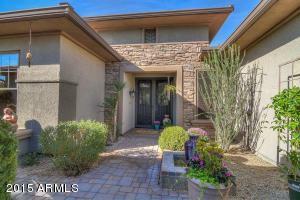 3 Bed, 3 Bath, 2779 SqFt, Cross Streets: W MOUNTAIN VIEW BLVD, / HWY 60 W GRAND AVE.
3 Bed, 3 Bath, 3117 SqFt, Cross Streets: GRAND AVE & SUNRISE BLVD. 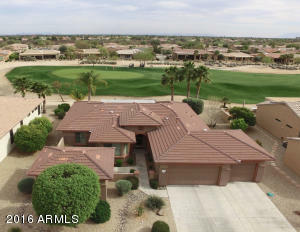 Found in Metro Phoenix's northwestern corner of the Valley and in the shadow of the White Tank Mountains, Surprise, Arizona has grown from a small agricultural suburb into an active city of over 100,000 residents. The new City Center is the heart of Surprise, which acts as home to the Surprise Stadium. What's so special about the Surprise Stadium? Well it is the Spring time host to the Texas Rangers and Kansas City Royals Major League Baseball teams. In addition to the city's baseball stadiums, visitors and residents can enjoy the municipal tennis center, the modern aquatic center and one of the Phoenix area's largest regional libraries. The Surprise City Center offers a diversity of activities to all that live in the area. For now, imagine professional baseball spring training games every March, top notch college baseball tourneys, dozens of youth and amateur and college athletic events and a variety of seasonal art festivals. Surprise is composed of a diverse range of demographics from start-up neighborhoods with young families to luxurious active adult resorts appealing to retirees. Many neighborhoods found in Surprise are new neighborhoods featuring modern, upscale housing and the latest in spacious community parks, public gathering areas and clusters of new condo and commercial developments. Business growth in the West Phoenix Valley is increasing. Money Magazine recently rated Surprise tops in the nation for job growth since 2000. More than 1,700 businesses cater to residents and dozens more are opening every month as new residents continue to relocate into the city. If you are a golfer, you will find Surprise is home to more than a half-dozen golf courses. Culture and the Arts in Surprise consists of a pair of museums, one centered entirely on Native American arts, the other focusing on fine arts and traveling exhibitions. 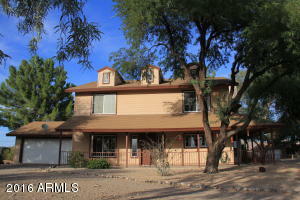 All this is just minutes away from the extremely popular Wildlife World Zoo. With its close proximity to the White Tank Mountains, outdoor lovers will find opportunities for hiking and biking in a pristine desert environment. Surprise is filled with communities that offer comfortable living and plenty of fun for any lifestyle. 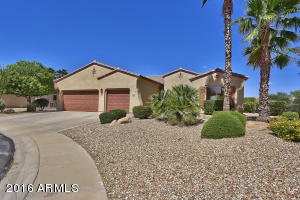 Are you searching for Homes for Sale in Surprise, AZ? 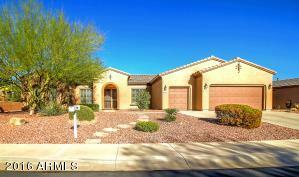 I've made searching Homes for Sale in Surprise, Arizona as simple as a click of your mouse. 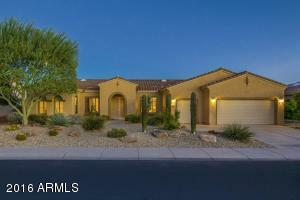 Some of the newer and most popular master planned communities in Surprise include Surprise Farms, Marley Park, Sierra Montana, Rancho Gabriella, Greer Ranch, Sun City Grand, Corte Bella and Copper Canyon Ranch. These popular master planned communities offer a wide range of home options and plenty of community amenities. 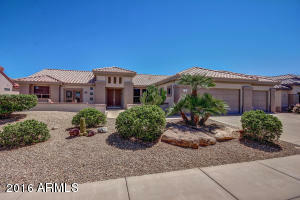 Check out Homes for Sale in Surprise, AZ. You'll be happy you did! 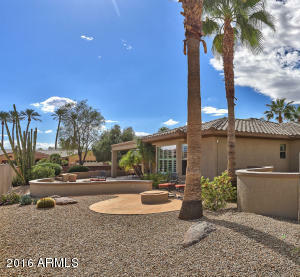 Below, you can also search some of the most sought after master planned communities within Glendale's city limits such as Arrowhead Ranch, Arrowhead Lakes, Happy Valley Estates, Hidden Manor, Hillcrest Ranch, Rovey Farm Estates, Secluded Acres, Sierra Verde and more. These popular master planned communities offer a wide range of home options and plenty of community features. 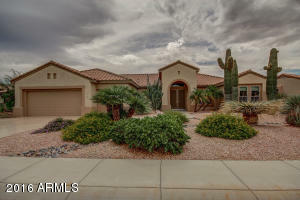 If you need assistance finding the perfect home or when you find your perfect home online in Surprise, AZ and are ready to see the home, please call Troy Elston with West USA Realty at 602-740-1035. I am here to write up offers, negotiate your terms and help get the home you have been looking for!